Hi all. 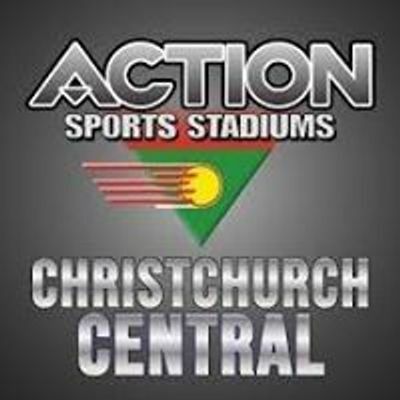 We have a date, time and location locked in for our team announcement night for the Superleague season. Would be great to see as many players there as possible. Bring your partner, your brother, sister, mum, dad! 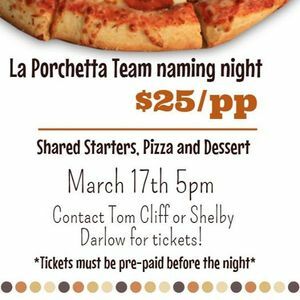 $10 from each ticket sold goes straight back into the club for fundraising for nationals. So the more tickets we sell, we less we have to pay at the end of the year! 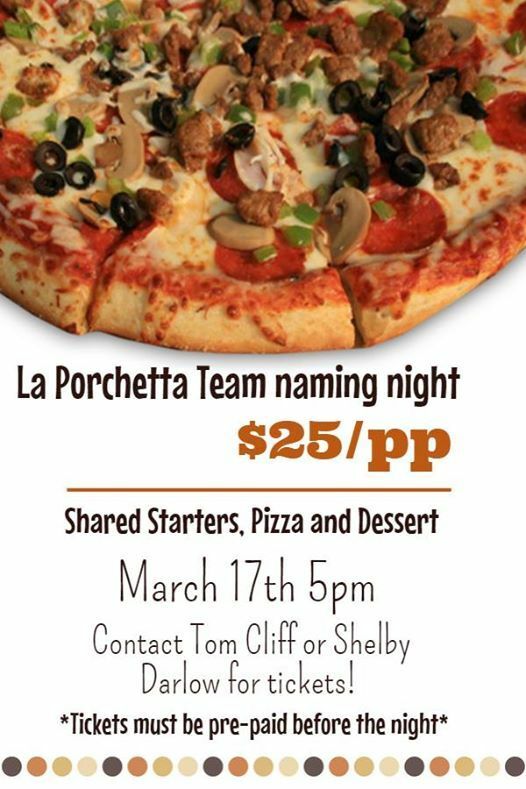 Shared starters and pizzas and a desert each is a pretty decent deal so thanks La Porchetta Riccarton for putting on this offer. Tickets MUST BE PREPAID please contact myself or Shelby for this. Hope we can get a great turnout to this and kick the season off with a bang!